QuickPic is a famous Photo application for Android and today they release a new update brings the gallery app QuickPic in Material Design. 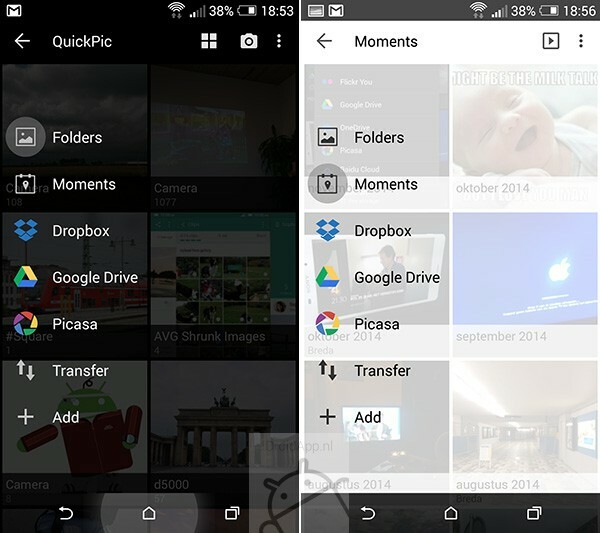 QuickPic 3.9 beta includes a sleek new design and makes extensive photo gallery app for Android even better. QuickPic has been updated to version 3.9 beta. The beta version is not yet available in the Play Store but is already using an APK file distributed to interested parties. In the new version of QuickPic is tight Material Design retrievable. The new sleek interface also works on devices which are not yet equipped with Android 5.0 Lollipop. In QuickPic 3.9 beta it is further possible to adjust the album cover with a simple operation. Dor folder to hold down longer, this option is available. In addition, the Picasa album support improved and the update contains several bugfixes. The current version of QuickPic, version 3.8, is available in the Play Store via the button below. 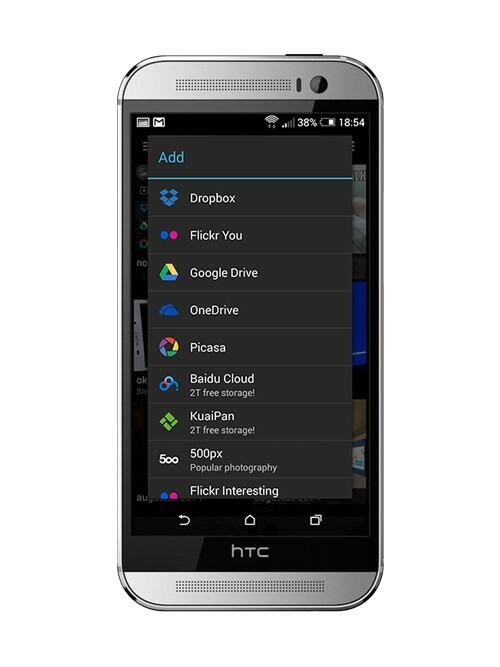 The new beta version; QuickPic 3.9 beta APK can be downloaded here.